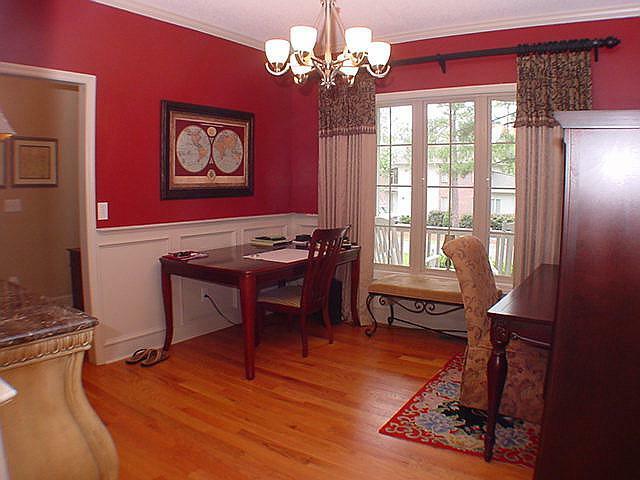 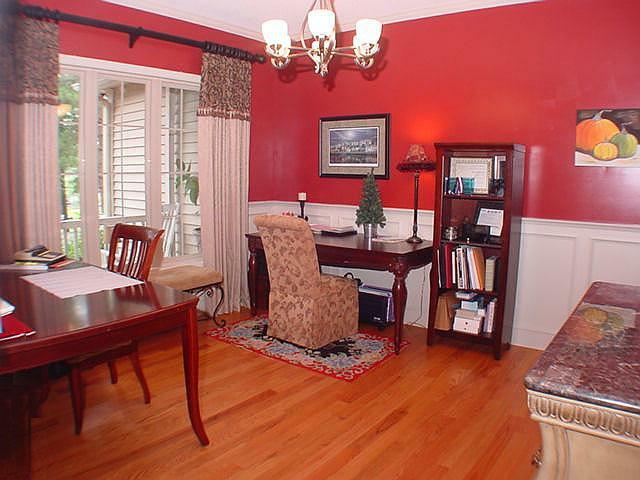 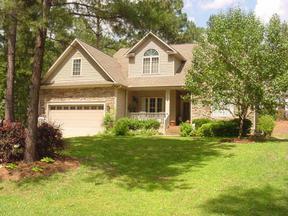 A lovely PINEHURST home in a very desirable neighborhood with WATER VIEWS of the pond and Golf Course # 8. 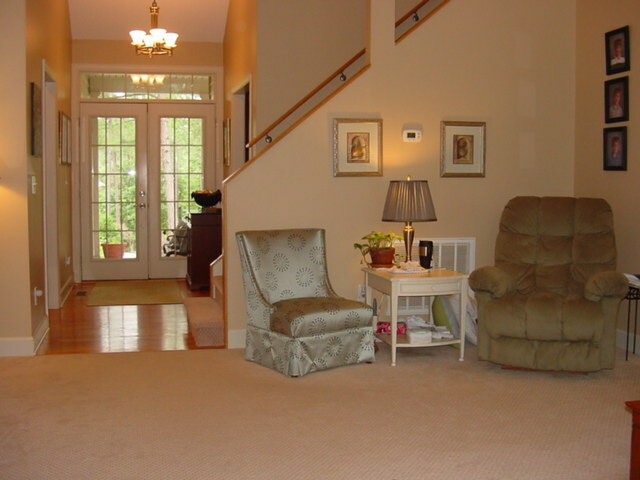 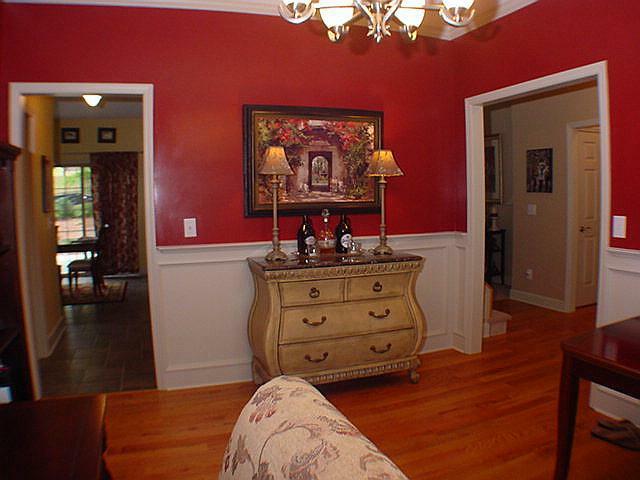 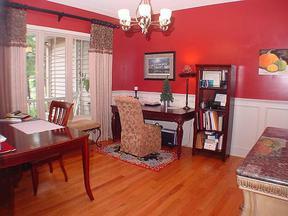 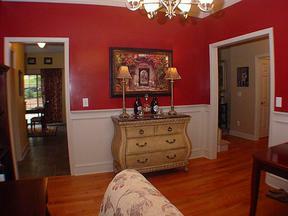 Close to Moore Regional Hospital, Shopping, Arboretum, walking trails and Village park. This home features an attractive stone front, high ceilings, a fenced rear yard and plenty of natural lighting. 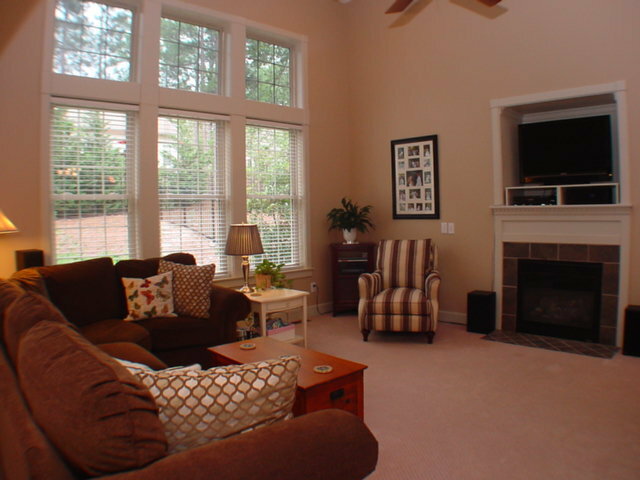 The floor-plan includes three bedrooms, a large Bonus Rm/ 4th BR, formal Dining Room, large Living Room, a beautiful Maple Kitchen and 2.5 Baths. 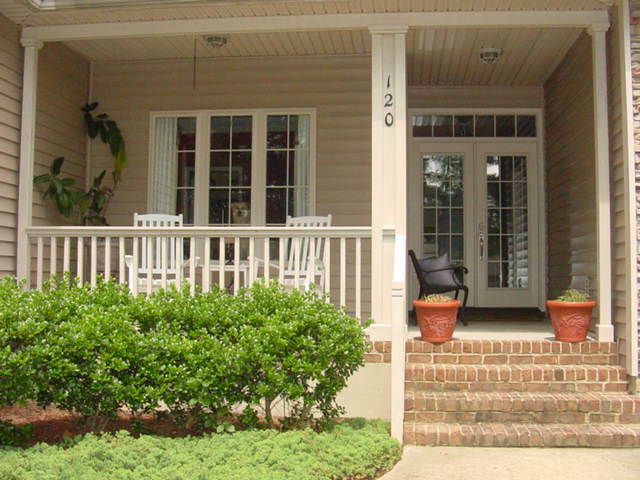 Terrific curb appeal; with a paved Driveway, a stacked stone exterior, handsome double-door entry and a front porch that's suitable for rocking chairs. 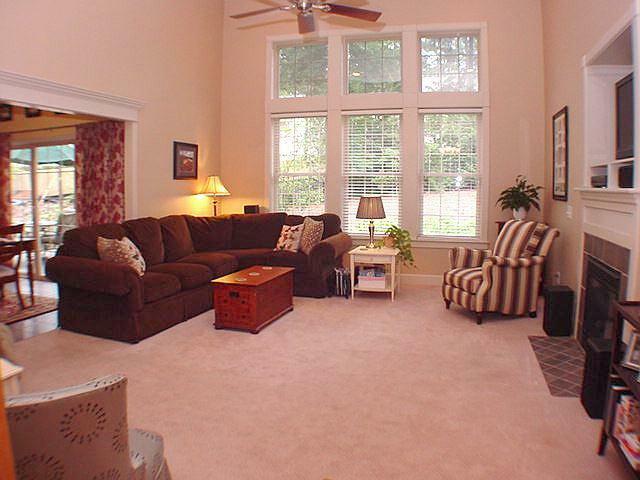 The hardwood foyer opens to the formal Dining Room and a spacious Living Room with central gas Fireplace (vented), 14 foot ceilings and a dramatic wall of high windows that provide tons of natural light. 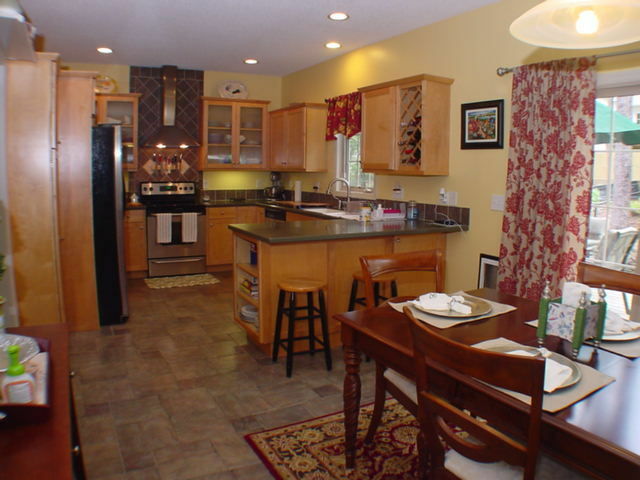 The open, tiled Kitchen is very well-designed . 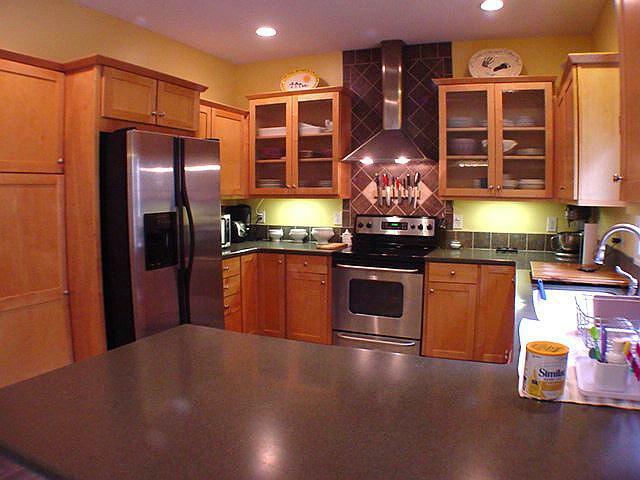 You will find warm Maple cabinets with reeded glass doors, a tiled backsplash, under cabinet lighting, a generous Pantry, Corian counters, built in wine rack and library shelving for your cookbooks! 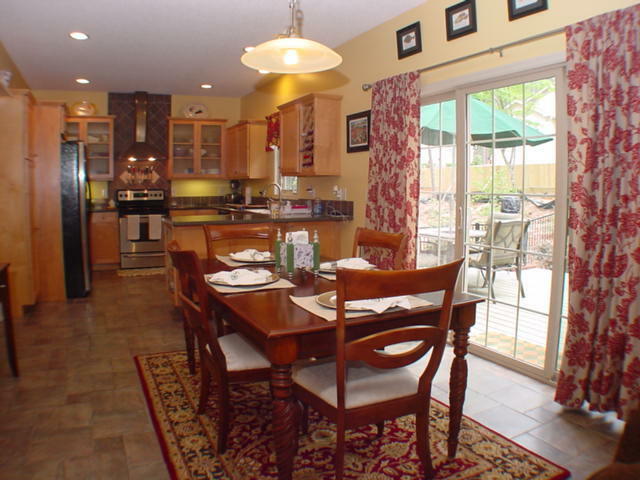 The sunny Breakfast Room overlooks the composite Rear Deck and fenced backyard, The Breakfast Bar is perfect for informal meals and snacks. 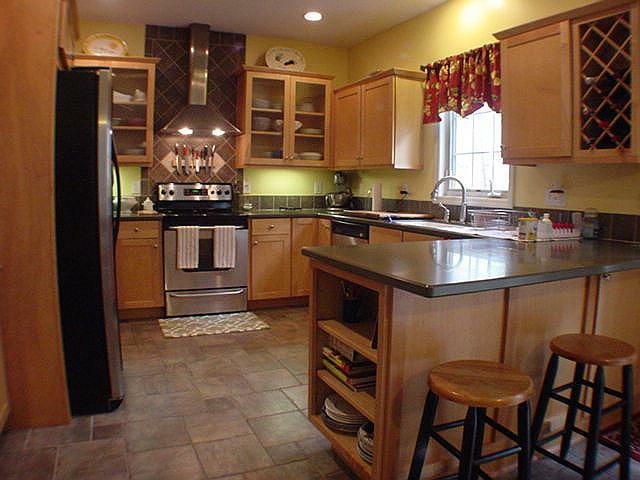 This Kitchen is complete with a full suite of stainless appliances and a high-style, chimney range hood. 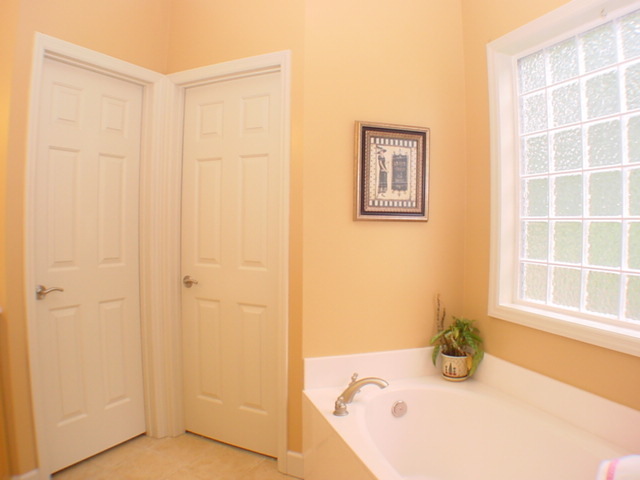 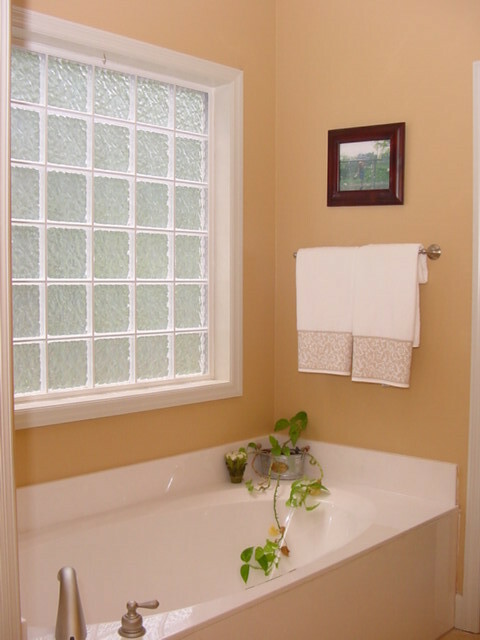 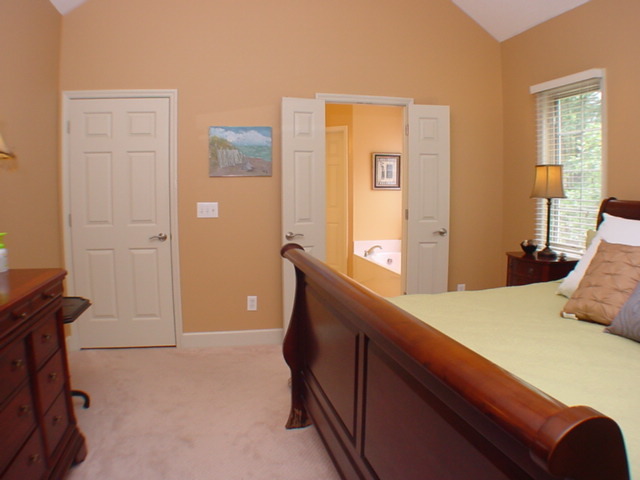 The main-level Master Suite has a vaulted ceiling, and a full bath with dual vanities, full sized walk-in shower (w/seating), separate water-closet, Garden Tub and a roomy walk-in closet. 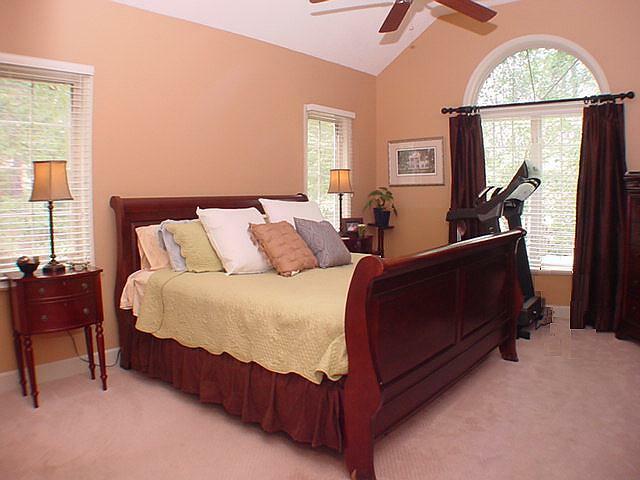 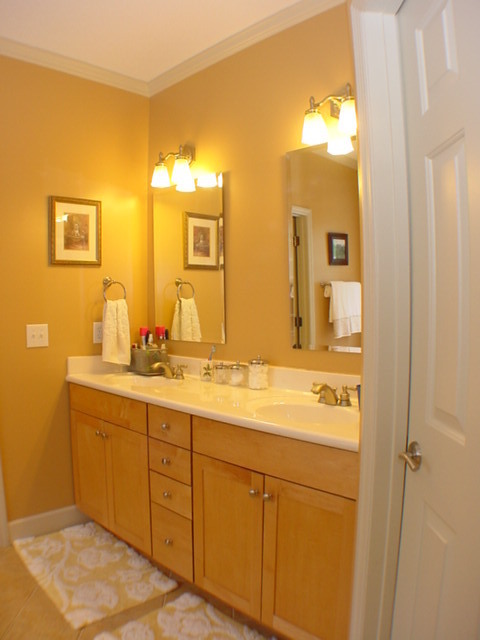 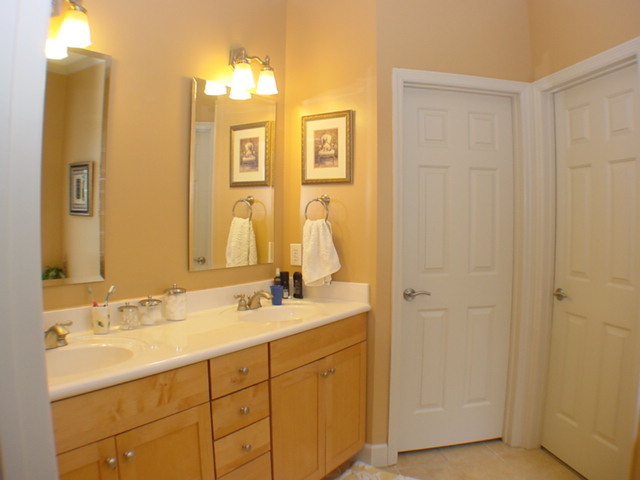 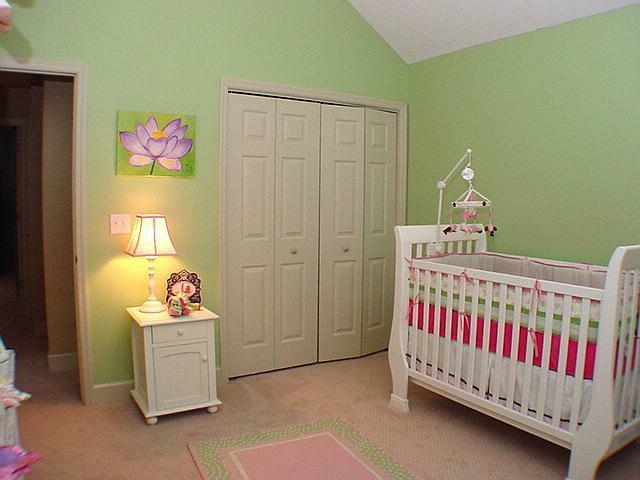 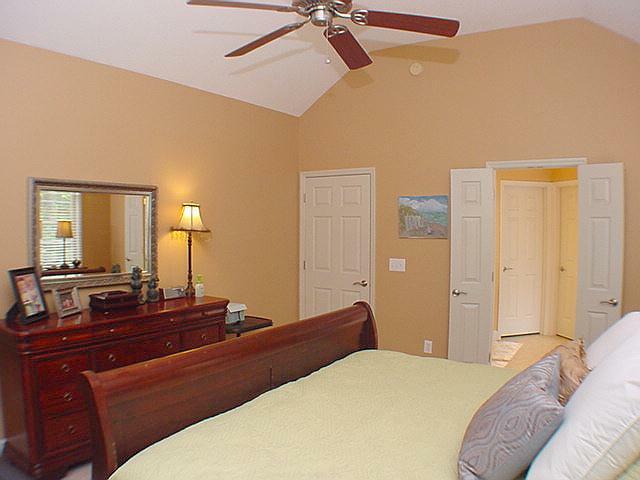 The two additional Bedrooms have double closets, lighted ceiling fans and a full tiled bath of their own. 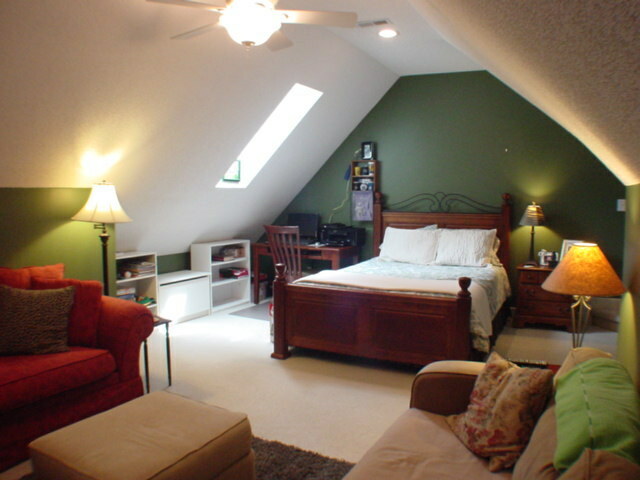 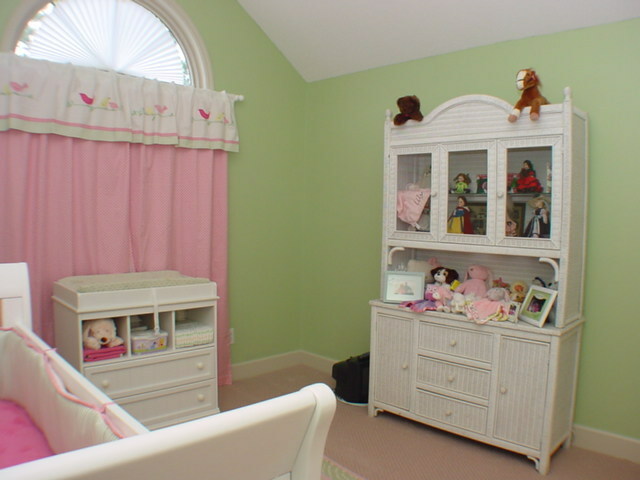 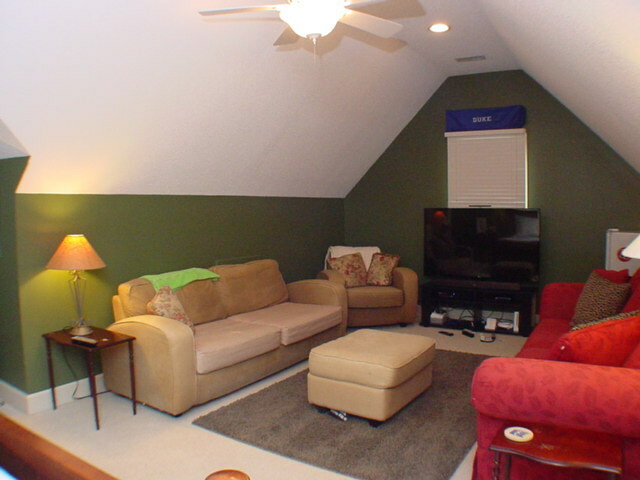 The upstairs bonus room could be used as a 4th bedroom, but is large enough for use as a playroom, media room or home office. 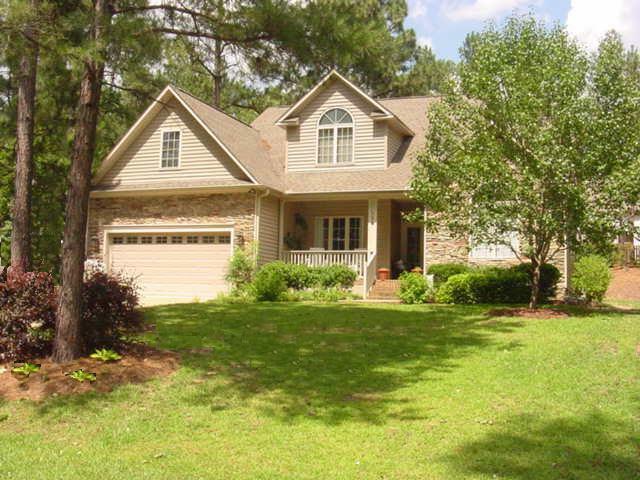 Additional features include: 2 Car Garage, 12x16 floored attic storage, attractive (low maintanence) aluminum fencing and a small, but fruiting, peach tree in the rear yard! 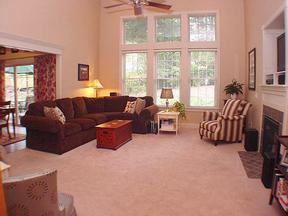 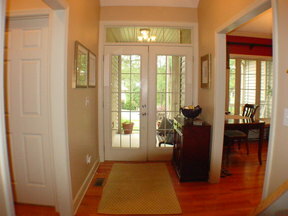 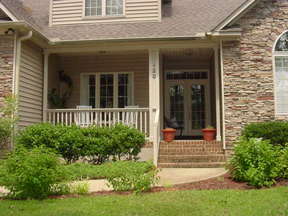 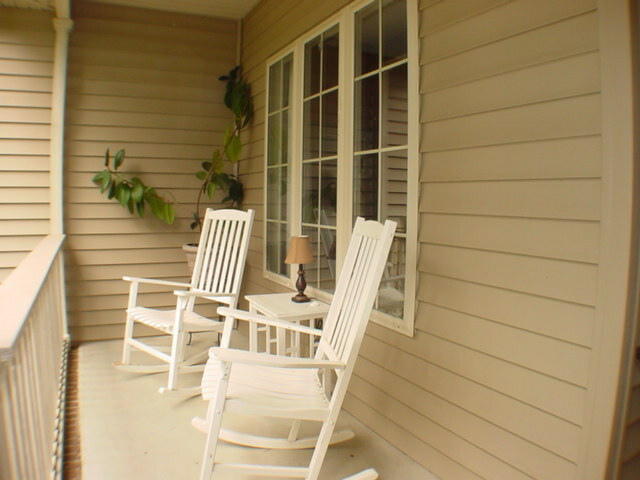 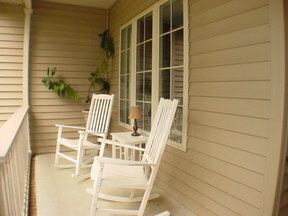 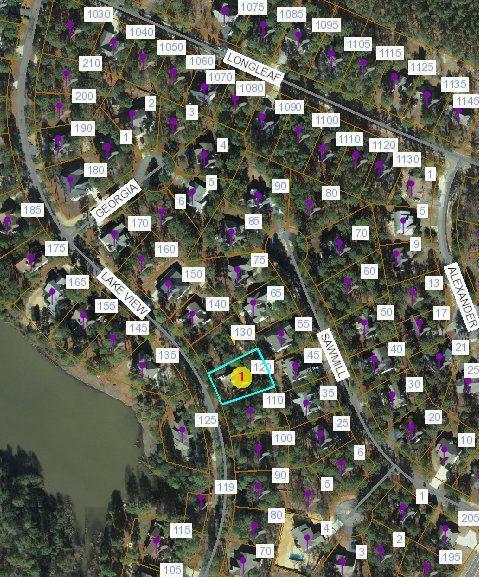 Call Assist-2-Sell @ 910-295-1600 for an appointment to see 120 Lake View Dr., East in Pinehurst!